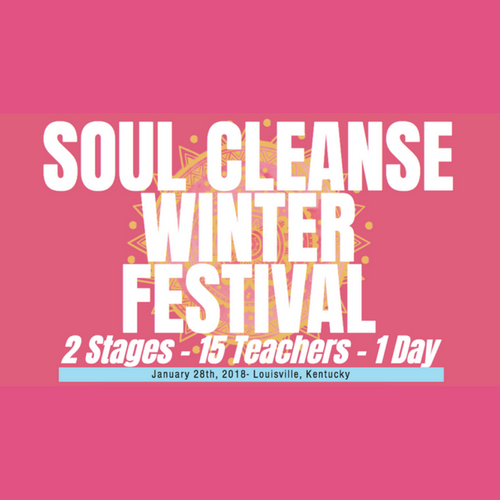 The Soul Cleanse Festival is a unique opportunity to deepen your yoga practice by stretching your mind, body and spirit. Over 15 regional teachers will be leading workshops and classes focusing on postures, different yoga styles, meditation and yoga philosophy. The Soul Cleanse Festival is back - and doubling the offering. There will be 2 stages and 15 teachers leading their most inspiring and life changing 45-minute workshops. Photography/Acro Yoga workshop with The Southern Yogi and Keoni. 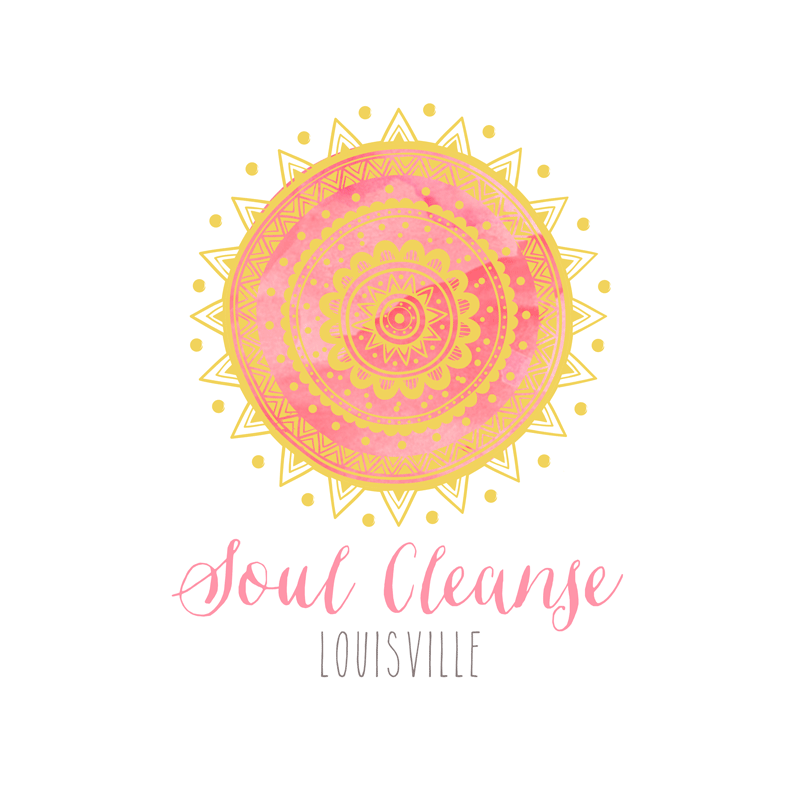 To celebrate the Louisville yoga community and honor this life-changing practice. To welcome and invite everyone to experience yoga.